Looks like the energizer technologies are vying to make the device smaller. 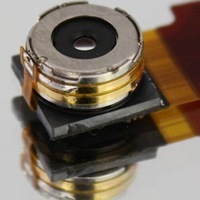 Having previously contained nano-sized batteries, is now emerging super mini-sized mobile phone camera, only 4.7 millimeters. The camera is made using 1.1 micron sensor technology. Although small, this camera has a pretty good quality. This camera can produce images with quality 1080p resolution at 30 fps mode. Not enough with that, this camera is also capable of producing images on HD 720p 60 fps mode. OmniVision camera which is a supplier to Apple said that the OV8850 will not be used for the latest generation iPhone. They say they have had problems with the procurement of production in the last month. 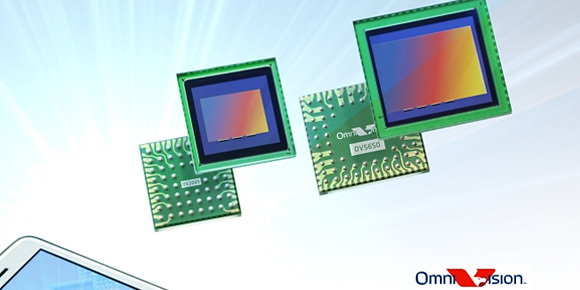 Thanks to the 1.1 micron sensor, this camera has some features include on-chip temperature sensor, two PLL, context switching, 4 Kbits one-time programmable memory, lens shading correction, detective pixel canceling, black sun elimination.